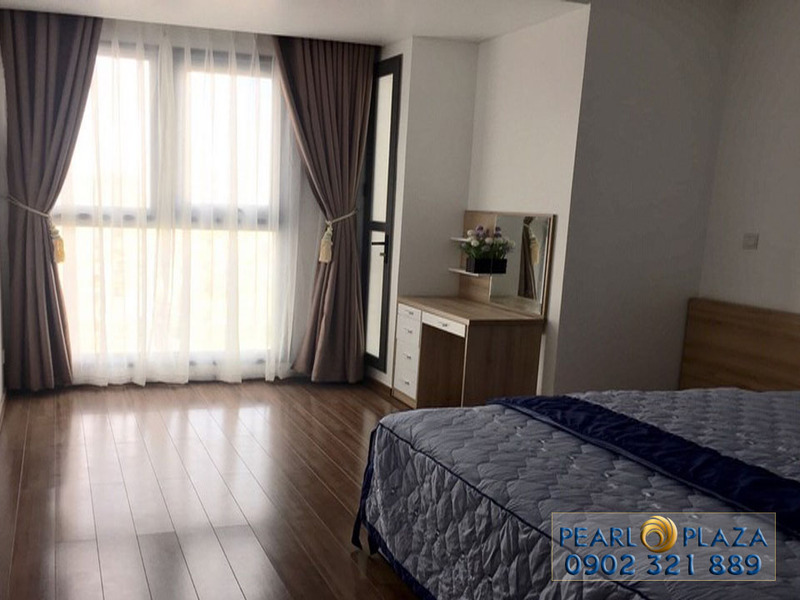 Pearl Plaza is a combination of office buildings, apartment buildings and 5-floor shopping mall that creates a multi-functional area with luxurious and comfortable life. 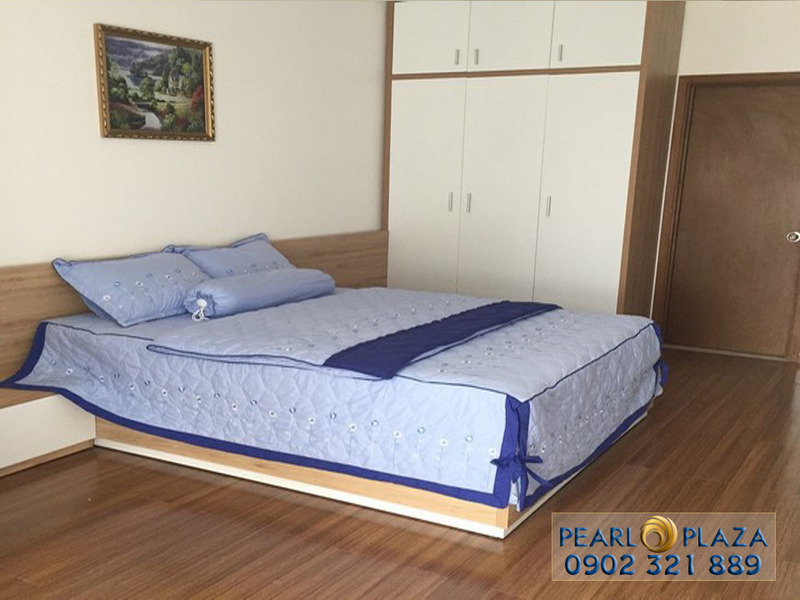 Located at the corner of Dien Bien Phu street and D2 street which are two important roads in the center of Binh Thanh District, Ho Chi Minh City. 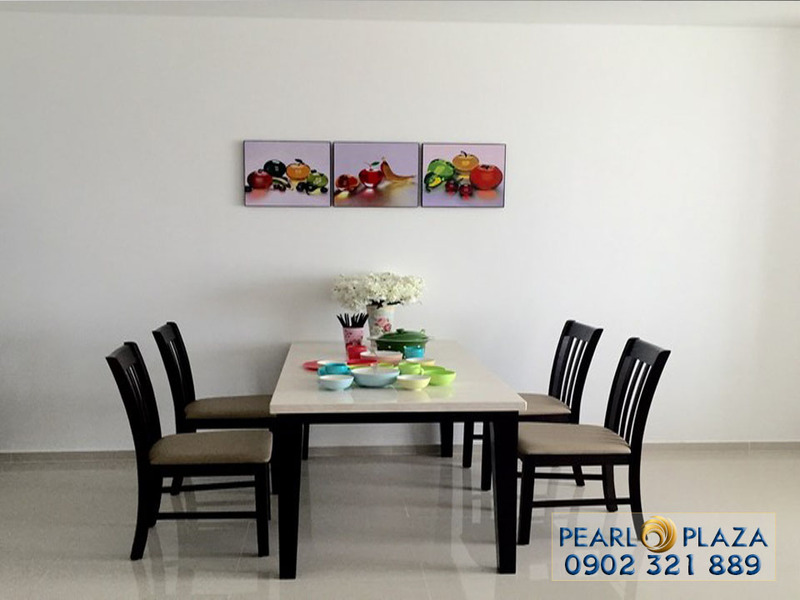 Therefore, from Pearl Plaza apartment, you can easily go to District 1 and District 2 as well as other neighboring districts. 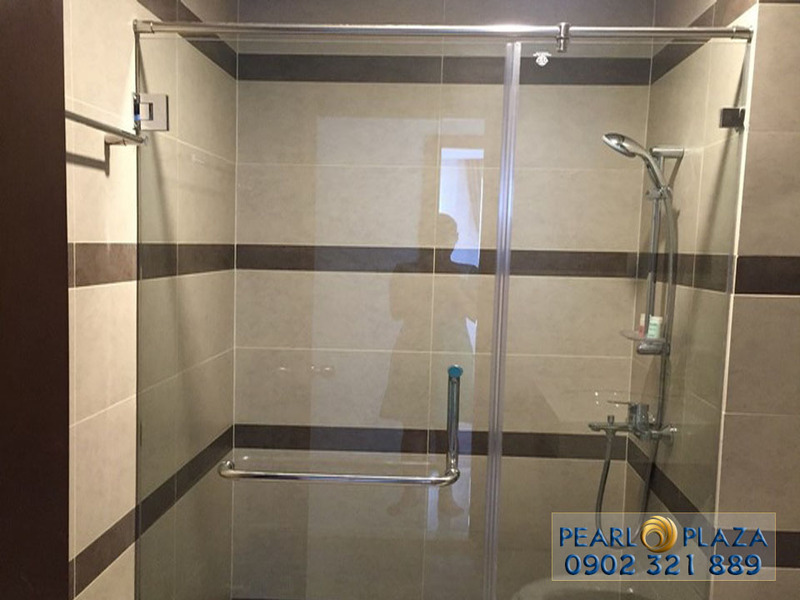 - Modern swimming pool brings a luxurious lifestyle and great place to relax after hard-working days to you and your family. - Various restaurants are always ready to serve you. 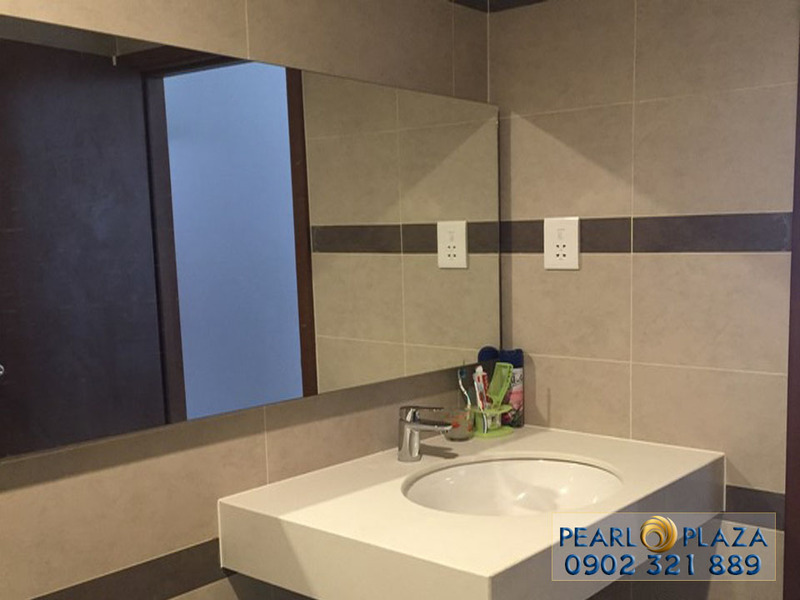 - The kindergarten is a good place for families having baby and can save time each morning. - Gym room with full of the most advanced equipments and healthcare services will be recovery your health and bring the most comfortable relaxation to you. - The enormous shopping mall includes many famous and prestigious brands in the market. 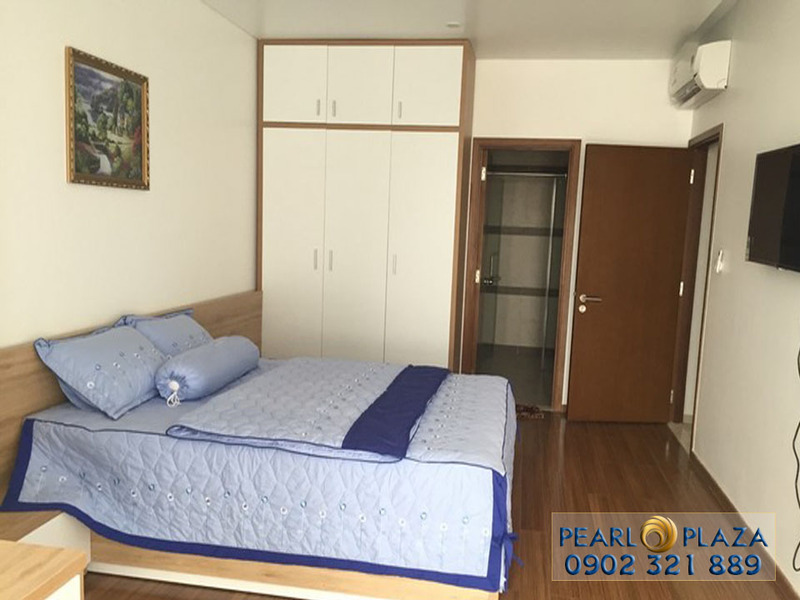 Option 1: 15th floor – 55 sqm - 1 bedroom [Sale price: 3.35 billion VND], has rental contract 1,000 USD per month. 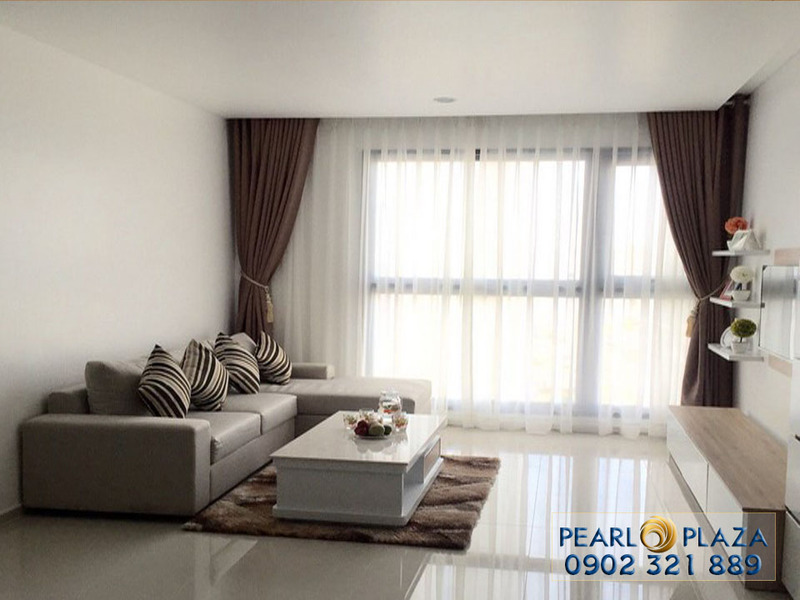 These Pearl Plaza apartments above are equipped with full of elegant and luxurious furniture with open design, large balcony and large glass window creating a delicate and airy living space for the new owners. 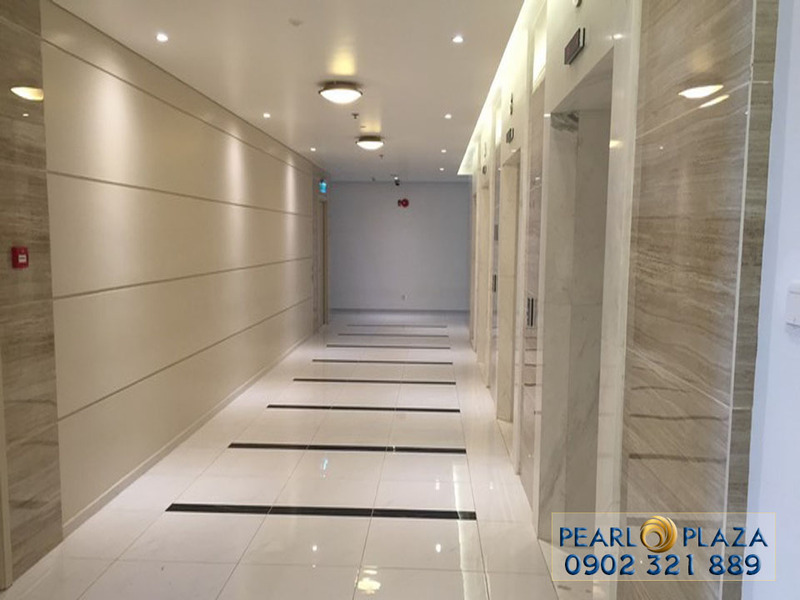 Don’t hesitate to contact us following hotline numbers below if you need further detailed informations as well as specific consultation about Pearl Plaza apartment.